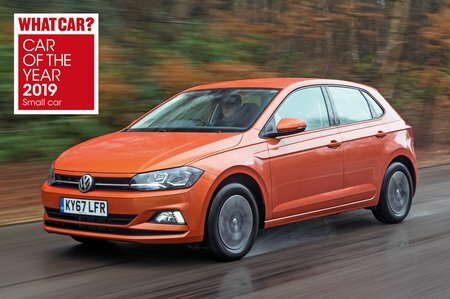 Volkswagen Polo 1.0 TSI 95 Beats 5dr DSG 2019 Review | What Car? What Car? will save you at least £1,397, but our approved dealers could save you even more. As with its other models, Volkswagen offers a special-edition Polo that gets a bespoke appearance and an upgraded Beats audio system. However, for us, SE remains the pick of the range.